Tony Maws is an award-winning chef with two highly successful restaurants: Craigie On Main in Central Square, Cambridge and The Kirkland Tap & Trotter in Somerville. A leader of the nose-to-tail cooking method and philosophy, Tony was practicing sustainability long before the trend. His thoughtful and talented approach creates refined and rustic culinary gems at the renowned Craigie On Main in Central Square, Cambridge. 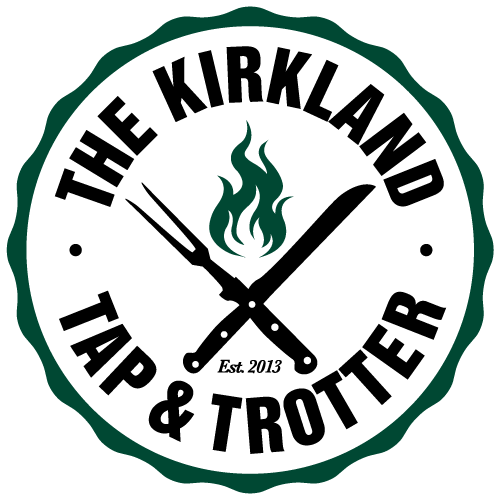 At his newest restaurant, The Kirkland Tap & Trotter in Somerville, Tony brings gastropub to the highest level of hearty, savory, good for the soul, eat with your hands grilled fare. With two successful restaurants, Tony is often seen bicycling back and forth between Cambridge and Somerville locations, leading his teams to be their best. When not in the kitchen, Tony can be found running the Harvard Stadium steps early mornings as part of the “November Project,” training at the local gym or coaching his son’s baseball team. Or he could be at the local farmer’s market; Tony is forever on the search for the best pig and the freshest vegetables for his restaurants.